This year Dr. Harvey Ohriner is celebrating 45 years of service to the Las Vegas community. His beliefs of personal, professional & quality service for our patients are still ingrained in our offices & staff. Please meet our staff of doctors of optometry, each one dedicated to the preservation of your vision. All of our doctors are Board Certified, and fully committed to serving you. We not only want to make sure that you are seeing 20/20, but we will go the extra mile to make sure that you leave happy! 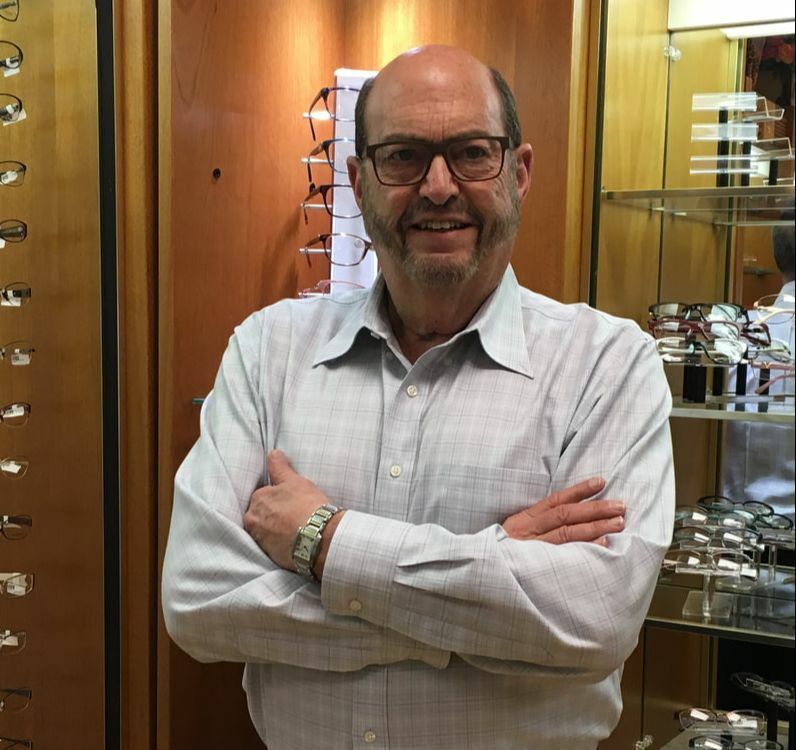 Dr. Harvey Ohriner, owner of The EyeCare Center, and his Associates understand that cutting edge technology and innovative approaches to eye care provide his patients with the most up-to-date advances in exams, eyeglass & contact lens options. Dr. Ohriner has been serving the Las Vegas community for 40 years and has gained much recognition for a lifetime of achievements as an eye care doctor, appointed to the Nevada State Board of Optometry and served two terms, the first in Nevada to use total computerized eye exam technology for the most accurate prescriptions possible. ​The first to offer Digital Eye Imaging so that routine dilation was not necessary. Technology has put the Eyecare Center’s offices on the cutting edge in delivering the finest eye care experience from trusted doctors. We accept Choice Living Health & Wellness and most vision insurances. Schedule your appointment today and see the difference! 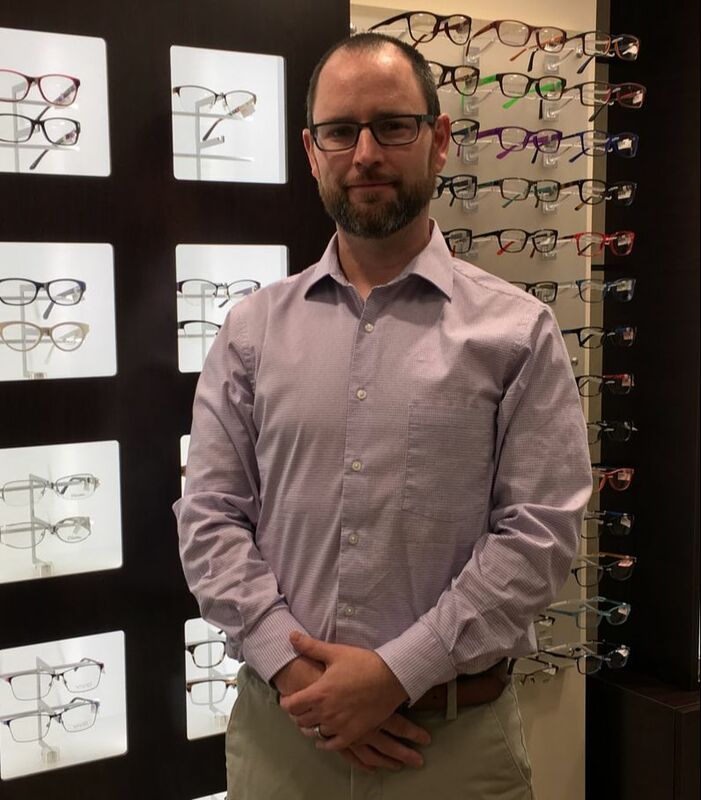 Dr. McCaffrey provides comprehensive vision care including the diagnosis and treatment of eye disorders, surgical co-management and routine eye exams for glasses and contact lenses. She is a local girl, growing up in Las Vegas, attended Bonanza High School and graduated from the University of Nevada, Reno with a degree in Biology. She married her college sweetheart and moved to Philadelphia where she attended the Pennsylvania College of Optometry and he attended Temple Dental School. ​They both wanted to establish their professional life after graduation in their hometown and came back to Las Vegas. ​Dr. 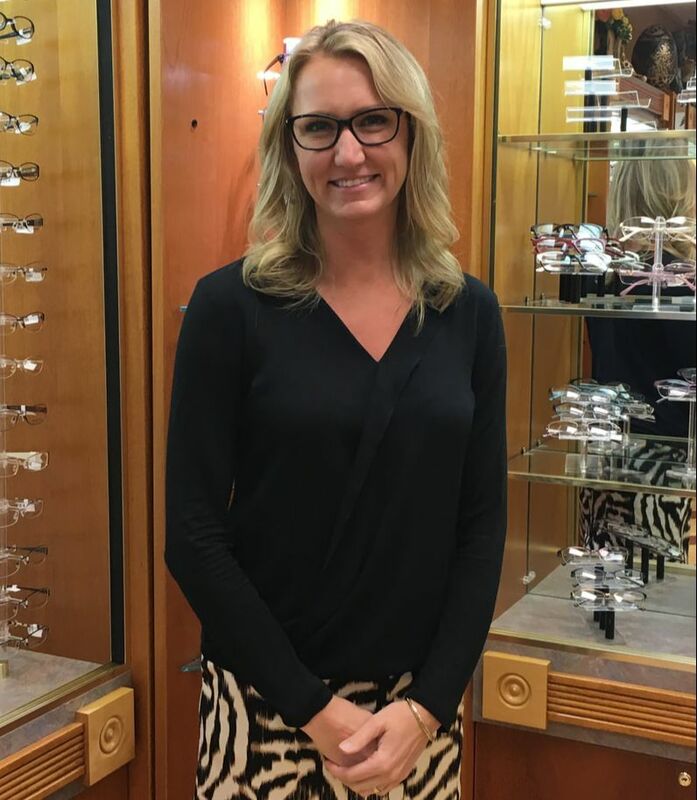 McCaffrey has been with The Eyecare Center since July 2006, where she is committed to bring her expertise and skills to every patient she serves. ​Outside the office she enjoys spending free time with her husband and 2 children, traveling to the lake & beach, exercising and cooking. Dr. Reeve Evers was born and raised in Spearfish South Dakota, Dr. Evers graduated from Black Hills State University in Spearfish, receiving a Bachelors of Science with a major in Biology and minor in Chemistry in 2003. He attended Optometry school at Illinois College of Optometry in Chicago. While in school, Dr. Evers received training specializing in disease, pediatrics, vision therapy, contact lenses as well as LASIK pre and post op care. After graduating in 2007 he moved to Las Vegas and joined The Eyecare Center in March of 2009. His scope of interest includes patients of all ages.